New Beach-heaven in Bali. 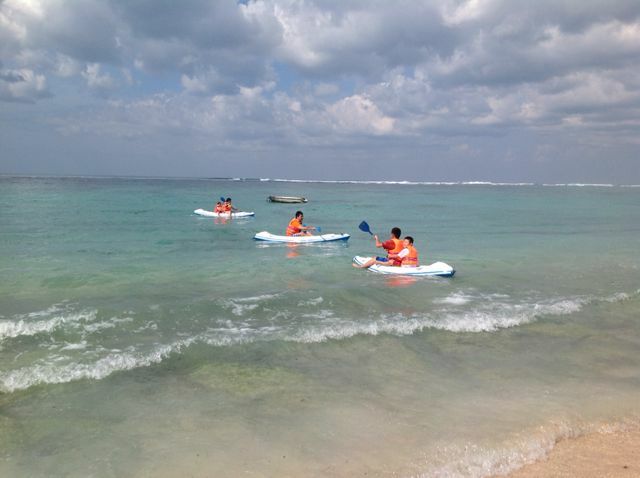 If you get bored of some well-known beaches in Bali, you have to try the newest virgin-beach called Pandawa Beach. Pandawa Beach is located in the south part of Bali, about one hour driver from Ngurah Rai International Airport. 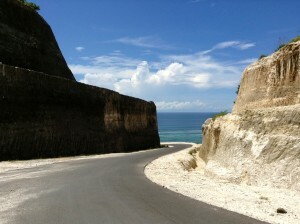 To be at Pandawa Beach you need to hire a car or a motorcycle, yeah it is a bit difficult as Bali does not have a lot of Public Transportation. The Pandawa Beach is just open about 1 year ago, so it is now developing. The entrance is now also become much more improved to make it more accessible. But once you are there, you will simply don’t want to leave. You can easily hire a big umbrella to stay and enjoy your fresh coconut. If you are looking to play kano it is also available to hire per hour and you can experience its see-through sea of Pandawa Beach. 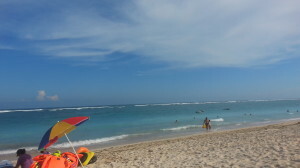 Some foods and drinks in Pandawa Beach is not yet so expensive so far, compared to other beaches in Bali.